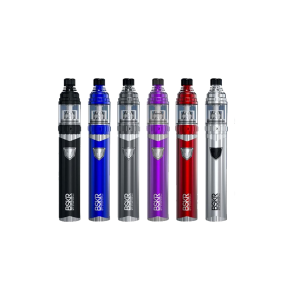 Eleaf iStick Nowos Kit includes the iStick Nowos device and the ELLO Duro sub-ohm tank. 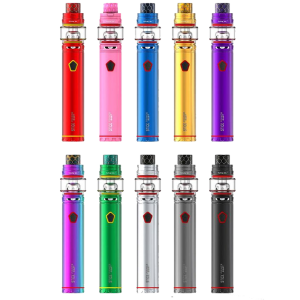 On the iStick Nowos screen, you can see indicators for current mode of power, temperature, coil resistance, output voltage, amperage and two battery indicators. Available in TC and VW modes for your choice. The ELLO Duro atomizer features 6.5mL e-Liquid capacity. 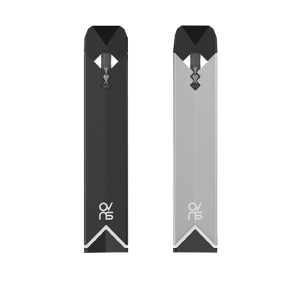 Eleaf iStick Nowos Kit includes the iStick Nowos device and the ELLO Duro sub-ohm tank. 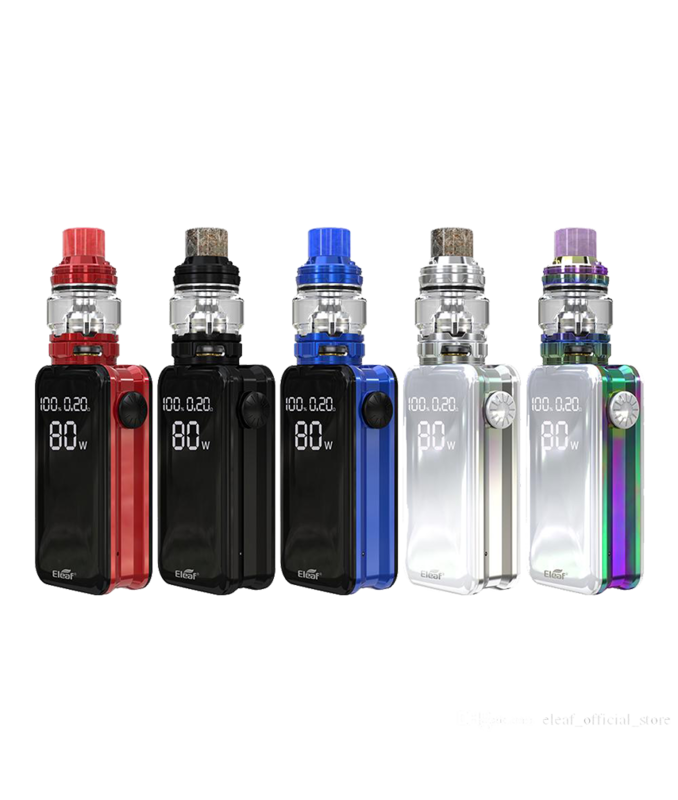 On the iStick Nowos screen, you can see indicators for current mode of power, temperature, coil resistance, output voltage, amperage and two battery indicators. Available in TC and VW modes for your choice. The ELLO Duro atomizer features 6.5mL e-Liquid capacity, a pre-installed HW-M Dual 0.2ohm coil, and an extra HW-N Dual 0.2ohm coil. A 510 connector at the top is centered to allow for atomizers. Moreover, in the package, there includes a piece of QC3.0 USB Cable, which also support high-rate charging technology. 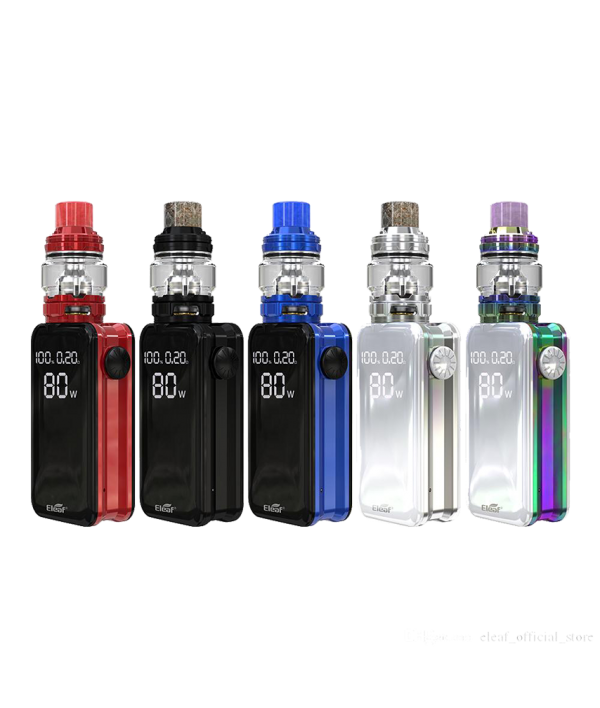 Besides, iStick Nowos Kit features a big evolution: the USB type-c port, using the advanced port means you don’t need to check whether it is in front position or reverse side, just plug in. By the way, using this port will bring bigger charging current, which means the charging time will be less, definitely a great news for vapors.